If you missed Black Friday web Hosting Deals, we with Zyma are giving away 3 Premium web hosting account. 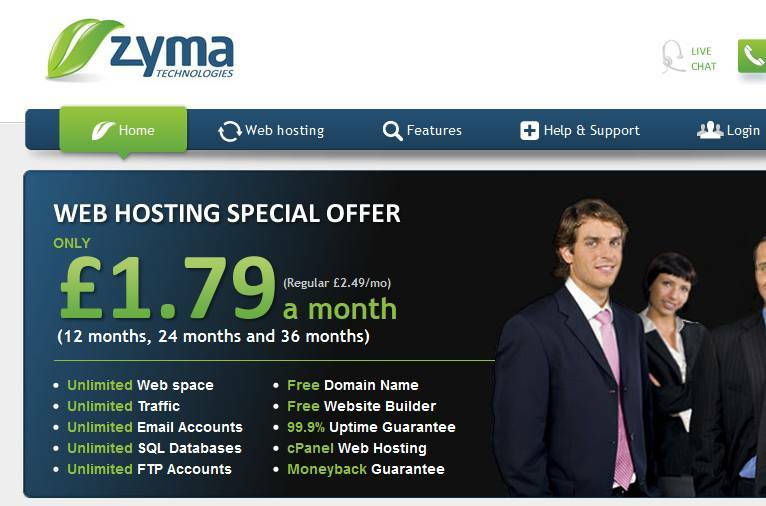 Zyma is a top leading UK web hosting provider covering almost 80 countries in 4 different continents. With its award winning shared hosting services, Zyma is winning customers trust. Launched since 2010, Zyma achieved it’s name as a recommended and affordable web hosting provider. The Giveaway is sponsored by Zyma. Some of the feature which will be found with Zyma web hosting are listed. 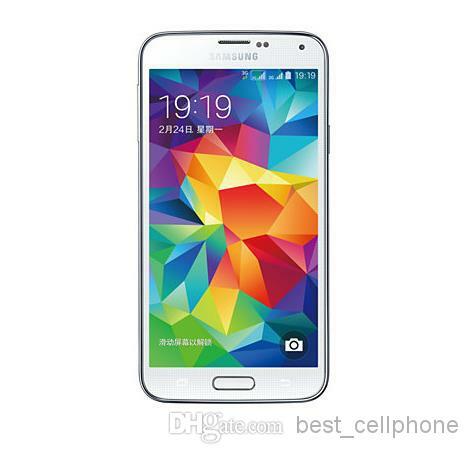 There are many more features. You can check all the features at Zyma official site. Additionally, Zyma also offer advertising credits for Google Adwords and Yahoo. Total of 3 Premium shared web hosting account for one year, each of worth £29.88. Giveaway will be started from 25 November to 4 December (10 Days). Winner will be selected via Rafflecopter. Follow atleast one rule to be eligible for the Giveaway. Following all the rules may increase chance of winning. Comment below to Claim your part in Giveaway. You can also subscribe via Rss or email to get updates about future Giveaways. Previous story Can Virtual Private Servers change the E commerce Web Hosting Forever? I completed the steps. Please count me in.